Are you ready to host the most epic tailgating parties and become the talk of your friends and family? I have tailgated nearly every season of the year and can say that the number one thing separating an amateur tailgater from a seasoned pro is electricity. Obviously, you're not going to have wall outlets conveniently located at your tailgating location. You'll need an electric generator. Why Tailgate with a Generator? Up until now, you might have lived life without a tailgating generator, and you’ve probably had some good times. Nothing beats the smell of freshly-cooking brats on a charcoal grill as you reach into the cooler for a cold one while talking stats with your buds. Imagine amplifying that experience with electricity. It doesn’t have to take much. For example, there are low-watt, solar-powered generators out there that are silent, don’t burn any gas and provide enough power for your most basic electrical needs, like phone chargers. You also won't have to worry about how to power a TV at a tailgate. But before we get into that, let's establish how to pick the best tailgate generator. 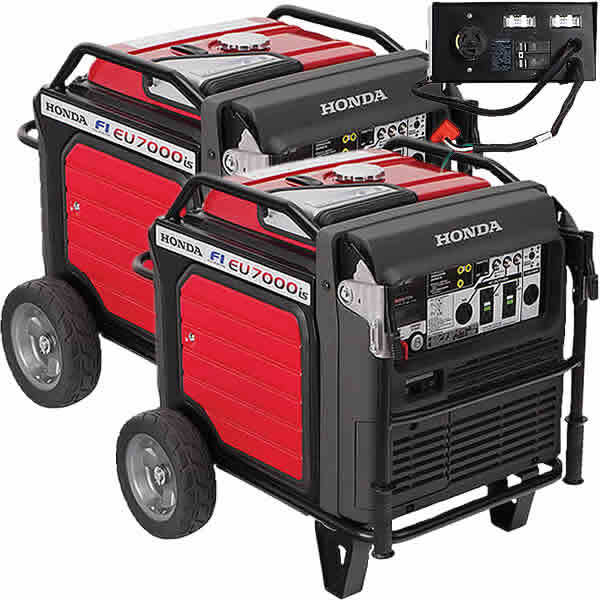 What Makes the Best Tailgate Generator? The best generators for tailgating will be inverters, which means they produce clean power that won’t fry sensitive electronics. Since your tailgating party will probably include sensitive equipment, such as television sets and phones, you shouldn’t take any chances. 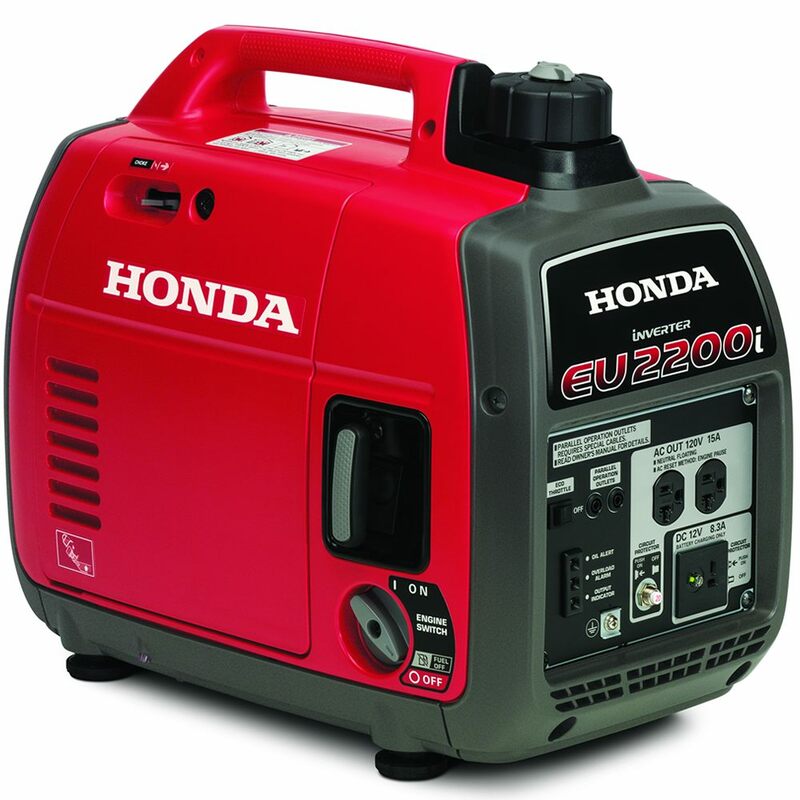 Learn More: What is an Inverter Generator? Portability: It would be nice to get the generator to your tailgating location without having to call your squad to lift it. Consider the unit’s weight and ergonomics. You will want a very portable tailgate generator. If it’s heavy but has solid handles or, even better, wheels, then it will be easier to move around. Quiet Performance: You will want to save your voice for cheering on your team—not for shouting over a generator just so your friends can hear you. There are quiet tailgate generators (50-70 decibels) available that you can comfortably talk over. Fuel Efficiency: If the game you’re watching goes into double overtime, you’re going to need to get the most out of your generator’s fuel. This is another reason inverter generators are a great solution for tailgating, as they will adjust engine output to electric load demand. 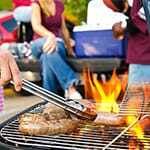 Below are different levels of what your tailgating game could be if you invest in a proper electric generator. The Advanced Tailgater is a traditionalist at heart but still likes some of the basic conveniences that electricity provides. For example, you might prefer having that charcoal grill, but you also want to supplement it with a pressure cooker. Maybe, instead of buying ice, you’d like to bring an electric cooler for the soda and booze. You also want to make sure you have a decent-sized TV for your viewing party, along with some phone chargers so everyone can post Instagram pictures about your great tailgating party. For these users, we recommend a small inverter generator with an output of 1,000-2,200 watts. This should be plenty for a few gadgets that run without an electric motor. You’ll still have the old-fashioned tailgating experience you live for without giving up a few basic electrical appliances. Note: If you think your appliances will consistently be using more than 80 percent of your generator’s output, consider becoming an Expert Tailgater. The Expert Tailgater takes basic electrical needs for granted at their tailgating party and expects the next level of convenience and entertainment. We’re talking about things like a large TV, coffee maker and kegerator, in addition to everything the Advanced Tailgater has. As great as charcoal-grilled food tastes, the Expert Tailgater goes with an electric grill to maximize fun time. Don’t forget about a powerful fan to keep everyone cool on a hot day. For these types of uses, we recommend a medium inverter generator with an output of anywhere between 3,000-5,000 watts. For the Ultimate Tailgater, tailgating isn’t a mere hobby, it’s a lifestyle. They are trendsetters and define what it means to tailgate for others. Friends and family members count down the days until they have the honor and privilege to experience the Ultimate Tailgater’s party. In addition to everything the Advanced and Expert Tailgaters use, the Ultimate Tailgater proudly adds extravagant items like an ice cream maker, margarita blender, and nacho cheese machine for a gluttonous day of unrestrained revelry. A speaker system blasting everyone’s favorite party hits keeps spectators on their toes during the pre- and postgame. Some will go a step further and bring out their entire RV for a mobile experience. They basically become food and beverage vendors at that point, offering everything you didn't think you needed at a tailgate. For the Ultimate Tailgater, we recommend 5,000 watts or more. Paralleling two smaller inverter generators for double the power is another option. If there's an RV involved, there are inverter generators with RV outlets to keep things powered. As you can see, a portable inverter generator can take your tailgating game to the next level. 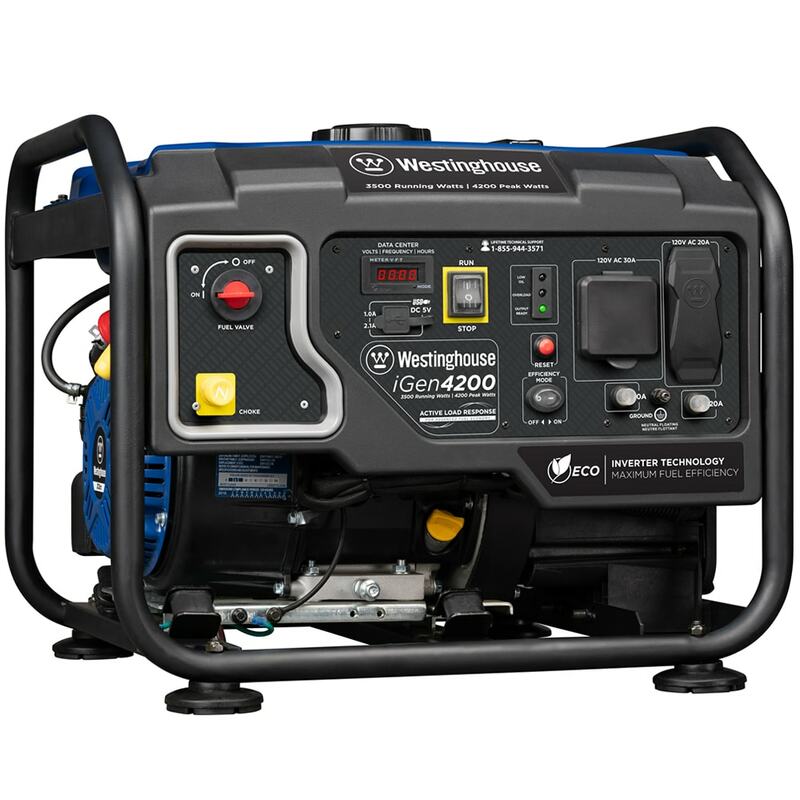 Even if you don’t want to become an Ultimate Tailgater, a generator is certain to improve the experience for you and your party. 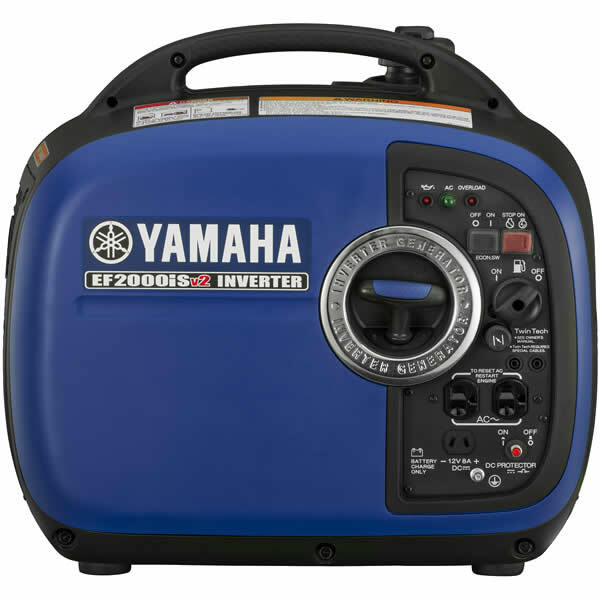 Power Up Your Tailgating.. Our Power Equipment Direct how-to library can help you learn about How to Use a Generator for Tailgating, How to Get the Right Generator for Your Home and How to Save Electricity with Load Shedding.